It’s that time of year again! My Best Week Ever sisters and I are kicking off a hopeful new year by making promises for what we’re going to do with it. 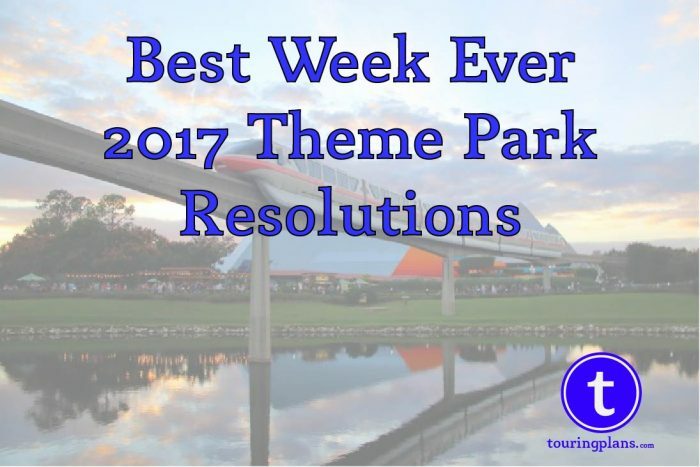 Of course, since you’ve come here for some Orlando based fun we’re going to be covering our New Year’s Theme Park Resolutions. Even better, you’ll be able to follow along with Best Week Ever during 2017 and see if we keep our resolutions this year. Keep us honest, folks! 😀 But don’t let the fun end with us. Let us know what your New Year’s Resolutions are in the comments below. Many people know that 2016 marked a year of dipping my toe in the treacherous waters of thrill rides. Well, what I define to be thrill rides are probably considered mild by most. Universal Orlando has been the site of most of my thrill seeking, but this year it’s Disney’s turn. I will conquer Magic Kingdom’s mountain range, though with one modification. There is absolutely no way I am going on Space Mountain (do not try to convince). I will replace Space Mountain with Seven Dwarfs Mine Train, which I’ve never been on. And I haven’t ridden Splash Mountain and Big Thunder Mountain since my long ago preteen years. Being a Florida Native, I love the water, be it a pool, the ocean, refreshing spring water, or a water ride. I want to spend more time flipping my fins, after all it’s better down where it’s wetter. I resolve to spend more time in all kinds of water including going to the beach more, going to Florida state parks and springs more, but also in the world of theme parks I will go on more water rides and will plan one or two weekend getaways at area hotels which will include some pool time of course. Oh! And I want to rent a pontoon boat on Bay Lake and maybe a Sea Racer too! Finally, I want to be more social. Because my time in the theme parks often involves researching a specific topic and sharing my adventures in the parks live on social media channels I often visit the parks solo. I do value my alone time, but I want more time in the parks with family and friends. Visiting the theme parks solo is fun and it does gives me a different perspective, but so does spending time with friends, family, and making new friends. I’m so glad that Dani decided to do the thrill rides, so I don’t have to make that my resolution! 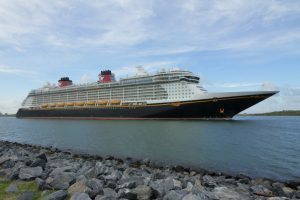 As a family, we decided to go for a Disney Cruise Grand Slam this year (all four ships in one year), and have been saving our pennies to make that happen. 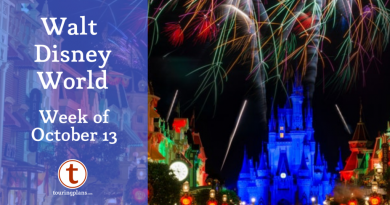 We have cruises on the Wonder, Magic, and Fantasy booked, and I’m hoping for a last-minute Florida resident rate to snag a short one on the Dream to make that happen. 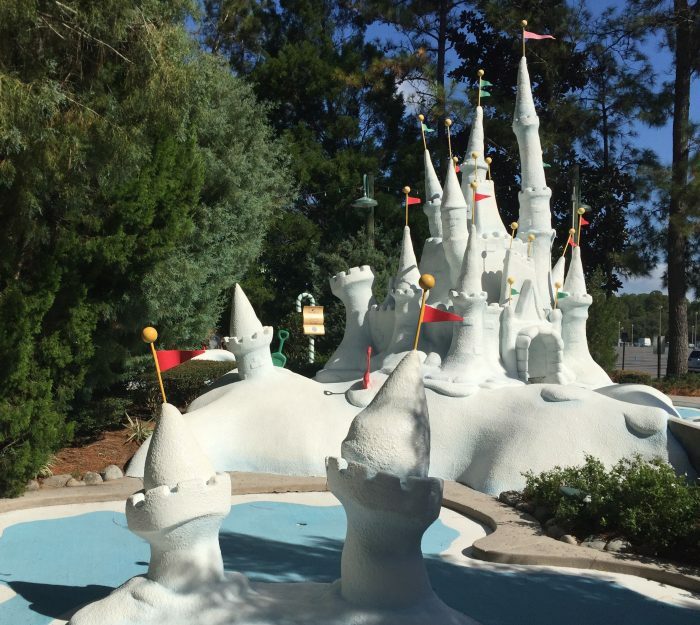 As my daughter is getting out of the target demographic for LEGOLAND, our third resolution is to visit a few more times and go to the water park there–her first water park experience. With a new Beach Retreat resort opening this year at LEGOLAND, I’m thinking that might be worth a try, budget permitting of course. Second up, I vow to get back to cruising! We used to cruise quite a bit, but got a little tired of it and our other international travel got in the way. This year we’ve decided that we’re going to get back out there. I can’t wait to take you with me on a cruise or two. Let me know if you have anything specific you’d like to see! My last resolution is the give SeaWorld a chance. We bought annual passes in November and since then have been really impressed with the Christmas offerings. I’m excited to explore the park, take some backstage tours, and visit Aquatica. Maybe we’ll even check out Discovery Cove? It’s been so long since I’ve had new places to explore. What an exciting thing to look forward to in 2017! Thanks for letting us share our resolutions with you! Julia will be back next week with a regularly scheduled Best Week Ever post. 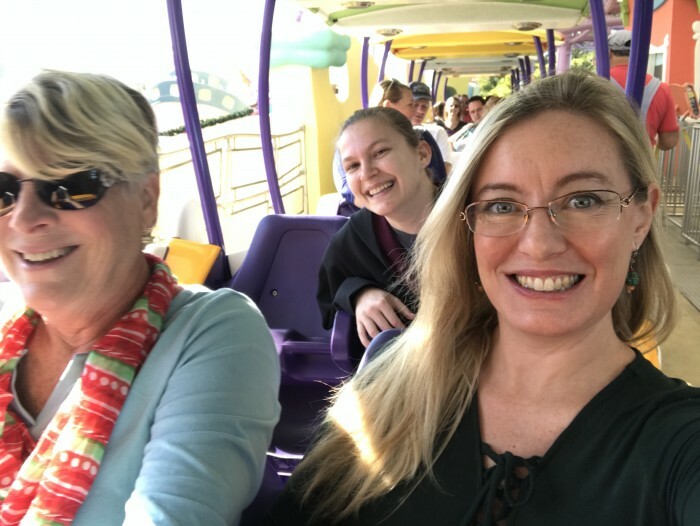 And in case your resolutions involve making healthful choices then check out these tips for keeping those resolutions while in the theme parks. Don’t forget, we’d love to hear what your New Year’s Resolutions are in the comments below. We’re all wishing you the best and brightest 2017! Now, go out there and have the best week ever! 1. Try out special events, especially at Epcot. I’ll be checking out the Arts festival later this month, including one of the workshops, and I’d like to visit Food & Wine and/or Candlelight Processional later in the year. 2. Resist completionism and make shorter visits that only include a park or two. This month’s visit, for example, will be just Epcot with a dash of HS. 3. See more “Atmosphere” performances. Previous trips have seen surprise highlights including Matsuriza in Epcot’s Japan, Celestina Warbeck in Diagon Alley, and stormtroopers “raiding” trash cans in HS. I’m hoping to see a bunch more in World Showcase this month (Jeweled Dragon Acrobats, Serveur Amusant, etc.) and hopefully DiVine at AK later this year. Wow, those are some great resolutions! Yeah definitely make time for all the great entertainment throughout Walt Disney World. Enjoy! TouringPlans presents The Three D’s!